Hi All - it's been a while I know, so as a way of thanking you for sticking around I've got some free books for you! Things have been really busy lately with research for my Masters thesis well underway. The title of my dissertation is 'The Evolution of a Genre: the Rise and Rise of Serial killer Fiction. As you can imagine, the research and writing on this topic fits well within the scope of my fictional work as well, so it should be an interesting and engaging ride. Let's just hope that my supervisor likes the subject as much as readers of my books do! 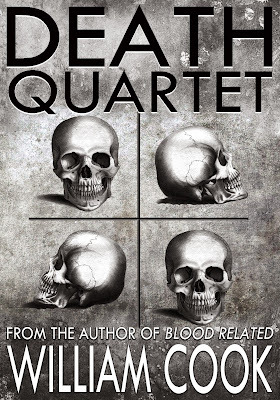 Other current projects include continued work on the sequel to 'Blood Related' (a novel titled 'Blood Loss'), the second volume of 'Secrets of Best-Selling Self-Published Authors' as well as an omnibus edition that collates both volumes (1 and 2) plus additional material. In other news, I have recently been interviewed. If you're interested in reading these you can view them respectively, here and here. The last item I have today is a REQUEST FOR REVIEWS! Sorry for shouting, just wanted to make sure everybody heard (wink, wink). If you have read any of my books, please take a minute to drop a short review on Amazon (author page link) and/or Goodreads. If you'd like to become part of my review team, please send me an email and I'll gift you a review copy of your choice. 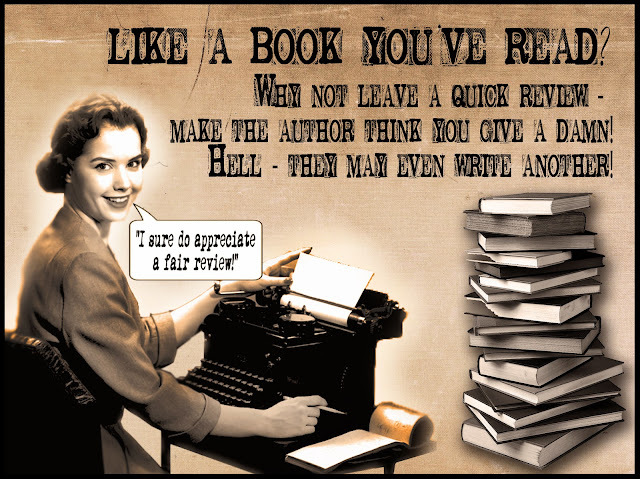 Reviews are what drives new readers to my books and to all the other indie authors out there struggling to make a name for themselves. Believe me when I say that without your help, I am nothing. Sure, I would keep writing nonetheless (without reviews) because it is my passion and I can't seem not to write, but a fair review is what helps me as an author improve and to see what readers actually want to read more of. So thank you to those of you who have read my work and reviewed it and to those of you who will (hopefully) leave a short review after reading this. You rock!!! Ever been bullied? 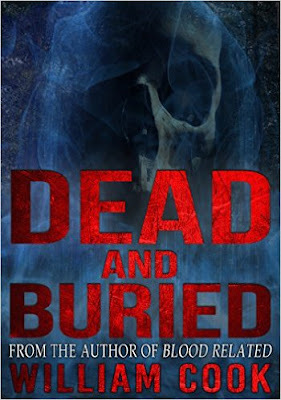 Ever been dead and buried? Ever been a ghost? Donny is sick of everything, at home and at school. Most of all, he hates the bullies who have made his life a living hell. Strange things have been happening in the Cox household – Donny’s mother has mysteriously disappeared and his drunken father has been acting more strangely than usual. Donny’s little brother Max is relying on him to find their mother and to protect him from all the things little kids need protecting from. The local gang of thugs is intent on making Donny and Max’s lives as miserable as possible. They will resort to almost anything to make the Cox brothers’ suffer. What the bullies don’t consider, is the possibility that their cruel actions will have consequences far beyond their realms of imagination. Be careful who you get into a car with, even if that car is a taxi! A dark story of a young girl's date with death. 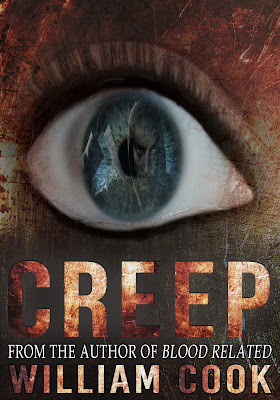 CREEP is a story that will leave you on the edge of your seat until the gripping climax which is unexpected and will leave the reader cheering for more. Serial Killers don't always get away with murder, no matter how hard they try. From the belly of the swamp issues forth a visit in the middle of the night, from a force as dark and unimaginable as hell itself. Poor pig-farmer Abel Laroux, must battle the demons of his past as well as the nightmarish reality of the present, as he confronts a devilish visitor who has come to collect on an outstanding debt. 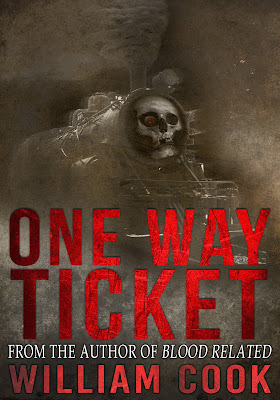 Grab your ticket now for this horrifying journey into a hellish nightmare! 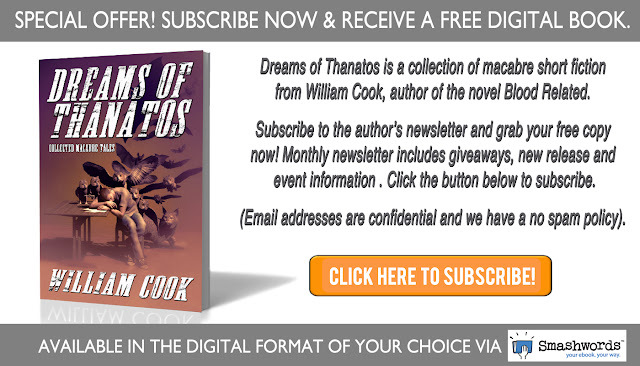 Hope you enjoy these free reads (download 'em quick - two days to go!). Best wishes and please remember to subscribe (click on image below) for the next post/s and another free book. Have a great day.